Love Sonia is an Upcoming Bollywood Movie in 2018, It is Drama Film and Rajkummar Rao, Freida Pinto in lead roles. 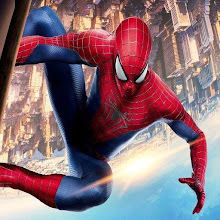 This film is Directed by Tabrez Noorani and Produced by David Womark, Tabrez Noorani. Love Sonia is scheduled to release on 14 September 2018. The movie Love Sonia is in great discussion. Posters released one after the movie were brought to the audience. Now the trailer of the film has also come out which gives you a reality that is rife in society, but very dangerous. The film's trailer has just been released recently. 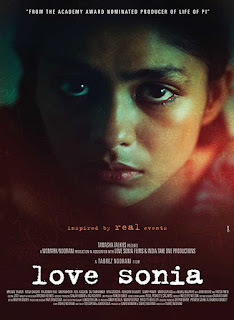 The movie Love Sonia trailer can shock you. This trailer will hang hugging. This bitter truth is being presented to the audience through this movie based on the subject of the Hackman Trafficking. In the trailer, it can be seen that how Sonia is sent to the mines in the mud where her life is wasted. This film is about the story of the struggles of a 17 year old girl who risked her life to save her sister from sexual exploitation.